Going 84 mph in a 65 mph zone is going to bring out the blue lights. 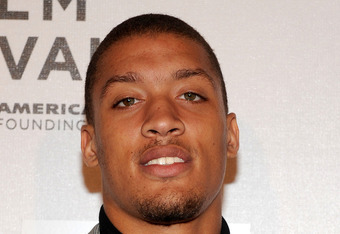 Last week that's what happen to Michael Beasley, and oh he had 16.2 grams of marijuana in the car (were not surprised). Slap on the wrist fine in Minnesota for Beasley. So now what about his status in the NBA. 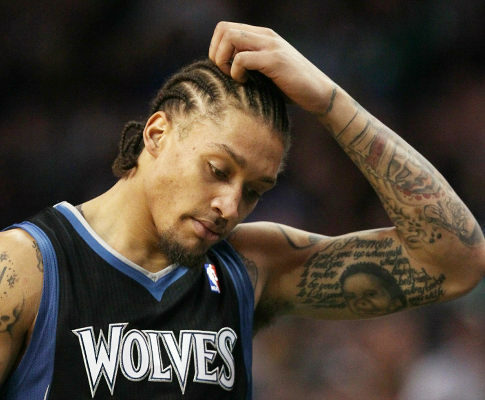 The Wolves and David Stern surely will drop the hammer as this isn't Beasley's first time with this issue. No need to scratch your head and worry about it Mike, it's a lockout and therefore it's strictly a legal issue ($128 fine to be exact). "The anti-drug agreement-including testing and penalties-is not in effect during the lockout"
Well looks like this issue can be put to rest.